The tour was excellent. Traveling with a large group with a mix of adults and children can sometimes be hard, but you all were so accommodating, friendly, professional and we all, adults and children, really enjoyed the tour. Everyone was engaged and the walk was very nice with a good mix of history and hauntings. Thank you for making our first night in Savannah so great! 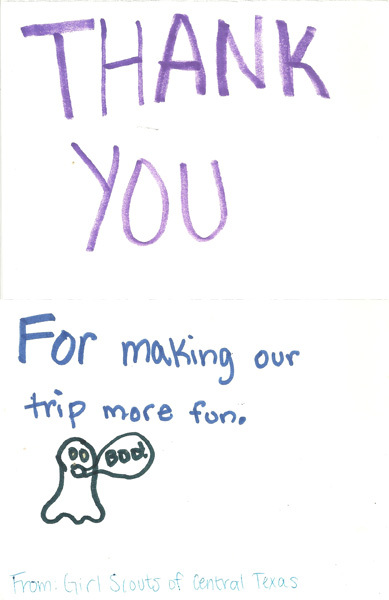 Thank you for making our trip more fun. 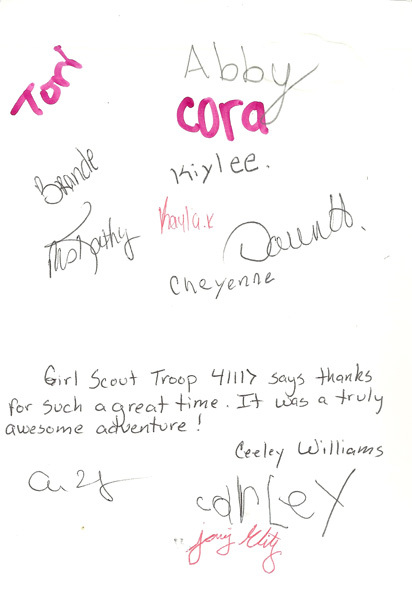 Girl Scout Troop 41117 says thanks for such a great time. It was a truly awesome adventure! 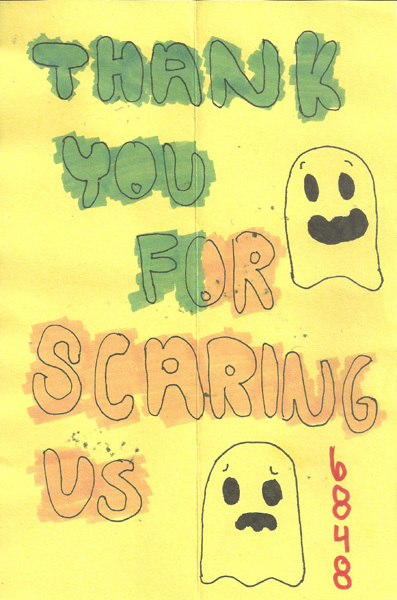 Thank you for scaring us. 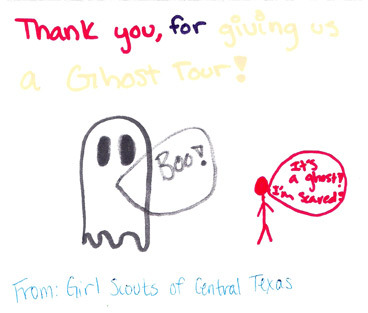 Thank you for giving us a ghost tour! Copyright © 2010 Ghost Talk Ghost Walk. All rights reserved.